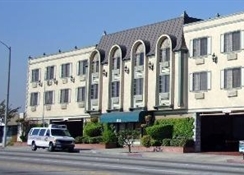 The popular hotel Best Western Airport Plaza Inn is conveniently situated in Los Angeles- just a few minutes' drive away from Los Angeles International Airport. 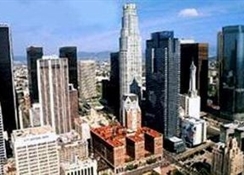 Famous attractions such as the Great Western Forum- La Brea Tar Pits- Beverly Hills- Hollywood Walk of Fame- Mann's Chinese Theatre- Kodak Theatre- Rodeo Drive or the Shrine Auditorium can be reached within a short drive.The hotel offers cosy and comfortable rooms decorated in a classic style with warm- soothing colours. 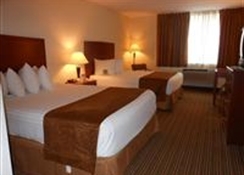 They are spacious and well-appointed- and features include complimentary wireless internet access as well as cable-TV with HBO. 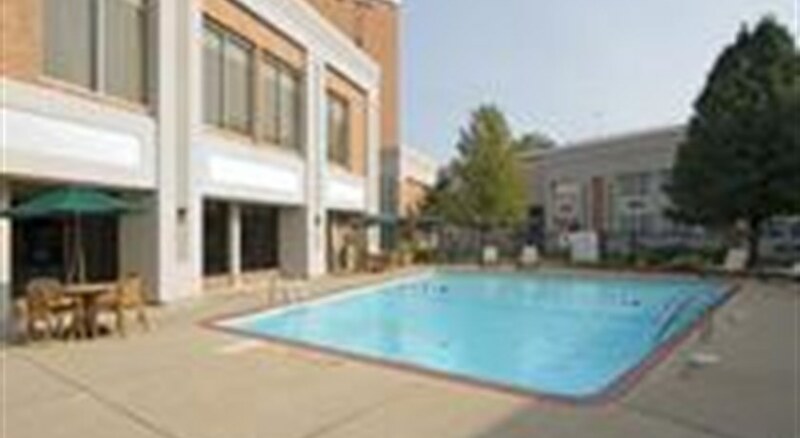 In addition- there is an outdoor whirlpool where guests can relax after a long day of sightseeing. 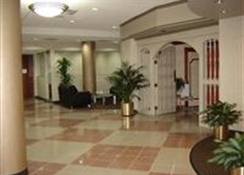 For added convenience- the hotel also offers a complimentary shuttle service to and from the airport. 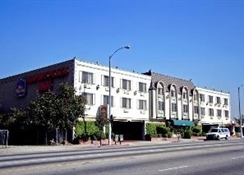 This hotel is an excellent base to discover the “City of Angels” as well as for those wishing to stay close to the airport.